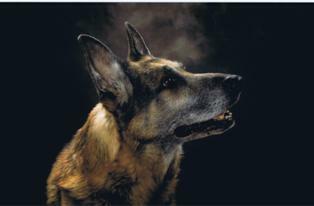 Do you have any new developments on this cancer that is seen in many GSD? I lost Baron 3/22/09 to this horrible terminal cancer. I have Lea who is Baron's offspring. She turned 5 on 7/25/09 and I am having an ultra sound done on her spleen, heart, and liver every six months. I have heard that chemo will only slow down this cancer but will not eliminate it due to its expoential growth. Baron was lost to cardiac tamponade and died suddenly. Please forward any new correspondence and please print this for anyone owning a GSD. I have heard it can also have a genetic link. Thank you.